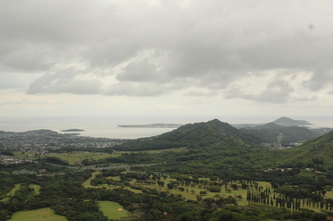 "He me lau no ke Ko‘olau ke aloha." Love is like the ends(fingertips) of the Ko’olau breeze. Pukui, Mary Kawena. 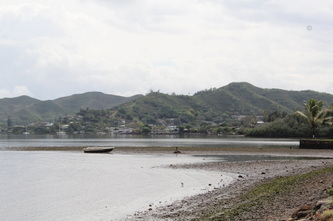 ʻŌlelo Noʻeau . Bishop Museum Press: Honolulu. 1983. Number 2153. 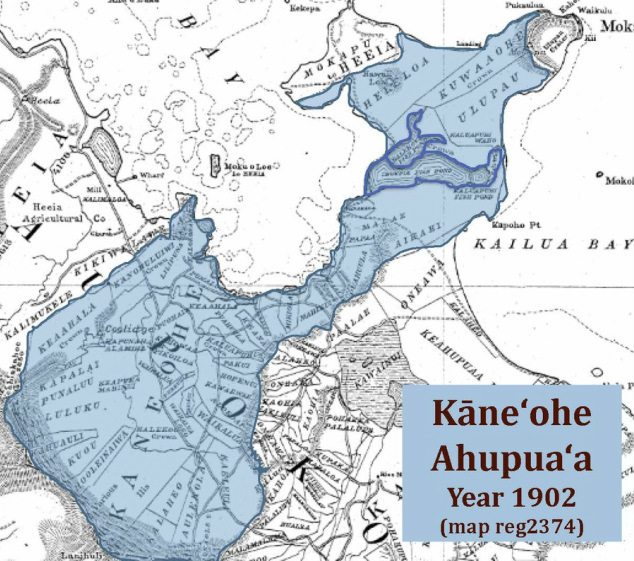 This presentation of Kāneʻohe is a collection of historical maps of the early 1900s and modern day Google Earth maps from the year 2012. They are overlaid with special sites and border outlines. 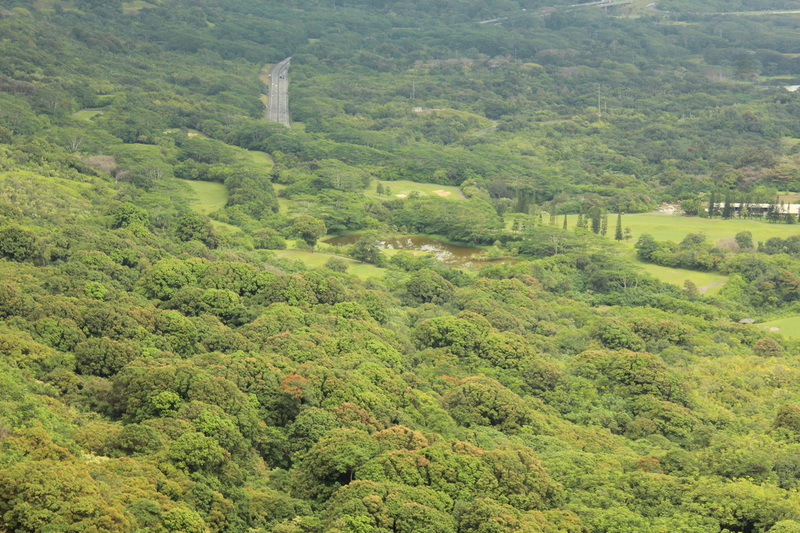 There is also a layout of important ancestral sites: heiau, moʻolelo, wahi pana, streams, fishponds etc. If you have any suggestions, corrections or want to participate in helping us remember and locate important Native Hawaiian Knowledge - please feel free to contact the AVA Konohiki. -- Mahalo for visiting our site! Devaney, Dennis M., et al, Kane`ohe – A History of Change, Bess Press Inc., 2nd Edition, January 1982. Dorrance, William H., The History of Kaneohe – Part 1 (Before 1778 to 1850), published in the Windward Oahu News, May 1993. Dorrance, William H., The History of Kaneohe – Part 2 (1850 to the 1920’s), published in the Windward Oahu News, June 1993. Dorrance, William H., The History of Kaneohe – Part 3 (1913 to 1945), published in the Windward Oahu News, July 1993. Dorrance, William H., Post-War Kaneohe (1949 to Present), published in the Windward Oahu News, October 1993. Friends of Kane`ohe Library, “Kane`ohe A Glimpse of the Past,” a pamphlet publication (not dated). 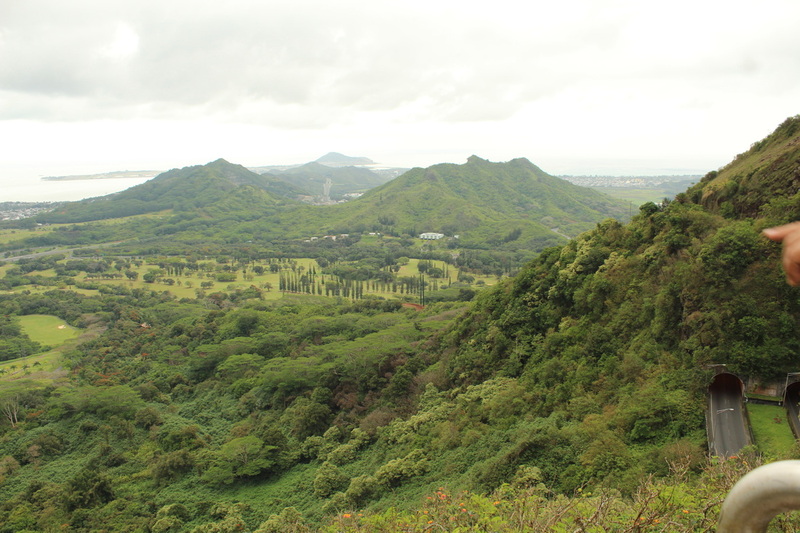 Landgraf, Anne Kapulani; Meinecke, Fred Kalani, Hawaiian Translation, Nā Wahi Pana O Koʻolau Poko: Legendary Places of Koʻolau Poko. Published by University of Hawaii Press, Honolulu, 1994. pg 94. 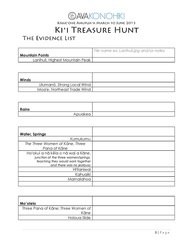 We will feature our Kāneʻohe Kiʻi Treasure Hunt albums here. 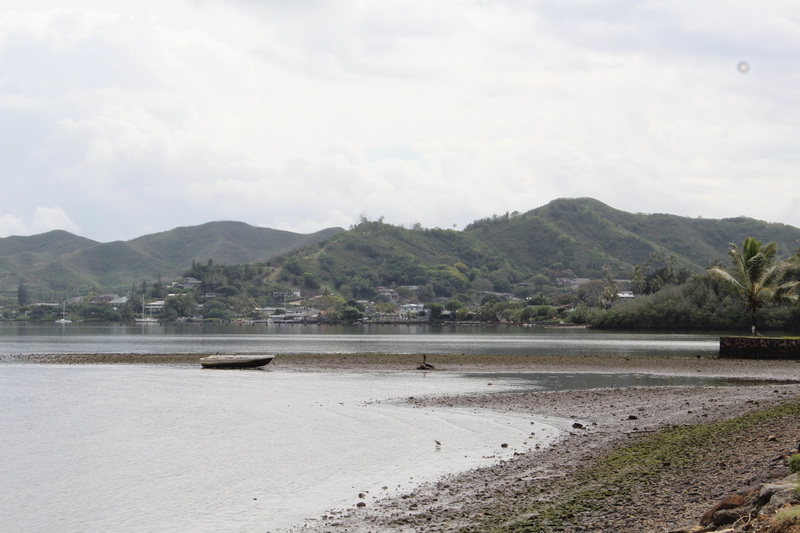 We will also share other pictures of Kāneʻohe we have collected. Mahalo! If you or your group would like to participate in building our AVA Research of Hawaiian Knowledge this is the perfect activity. 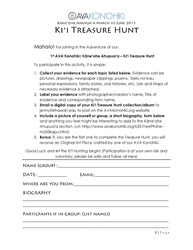 Your task is to complete you own "Ki'i Treasure Hunt" Digital Album(Picture Treasure Hunt). Recreate your own album with a picture, newspaper clipping, family story, research, drawing, poem or other form of artistic expression of the "Kāneʻohe Hawaiian Land Features" list located on this page. Download attachment for more information. 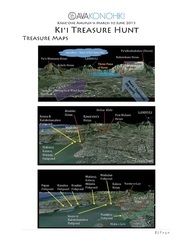 Submit your Kiʻi Treasure Hunt - Digital Album (photos of collection of individual sites) to be posted on this website to jenny3@hawaii.edu or use our upload link below. 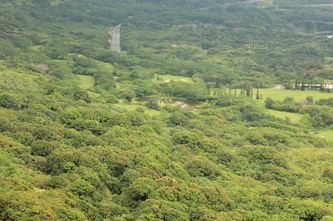 Each image must be labeled with a title, photographer and name of item according to the list. Include a picture of yourself or group, Name, and background. receive a free original Art Piece. 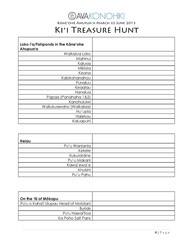 The Kāneʻohe Kiʻi Treasure Hunt click here or link below to download! Annie Keola Kaukahi Thomas was born in Hilo, raised in Maunawili, and currently resides in Mānoa. 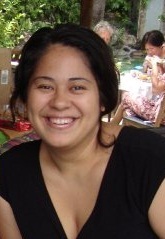 Annie received her Masterʻs of Arts degree in Library and Information Science from UH Mānoa in 2006 and has worked at the Hawaiʻi State Libraryʻs Hawaiʻi & Pacific section, Kailua Public Library, and currently serves as the Hawaiian Resources Librarian at Kapiʻolani Community College. 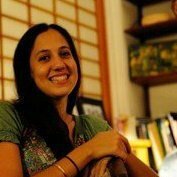 Annie is a student of Iyengar yoga, hula and ʻōlelo Hawaiʻi and like any good librarian, loves to read and connect people with information! Jenny was born and raised in Kāneʻohe, Koʻolaupoko, Oʻahu. She attended Kāneʻohe Elementary, King Intermediate, and J. B. Castle High School. She is also a GRA on the Kamakakūokaʻāina Grant also known as AVA or Ancestral Visions of ʻĀina. She also serves as the IT team leader. Mahalo nō for visiting our site!